Adjusting Anna is the first of the stories from Powerful You (grades 2-adult). Anna helps children manage transitions and encourages skills to adapt to changing situations and responsibilities (ASCA Behavior - Self-Management Skill Standard 10). Anna also fosters a positive attitude toward work and learning (ASCA Mindset 6). 1. Breathe and Stretch before every lesson. Feel the benefits in YOUR body and mind. Kids love the breathing ball. 2. Read the true short story from the 8.5 x 11 Powerful You Educator Cards and watch connection radiate in your class. 3. Stand tall and practice positive self-talk. 5. Display the Classroom Social Skills Sign. Leave a classroom footprint of emotional wellness. 6. Use the Powerful You Book for positive quotes and additional activities that correspond to each A-Z lesson. 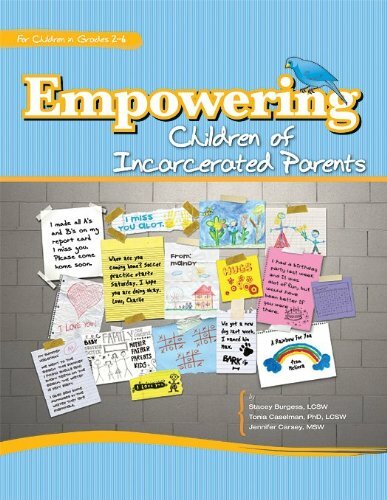 Add your ideas to this resource book. You are more powerful than you know! 8. See more resources below. 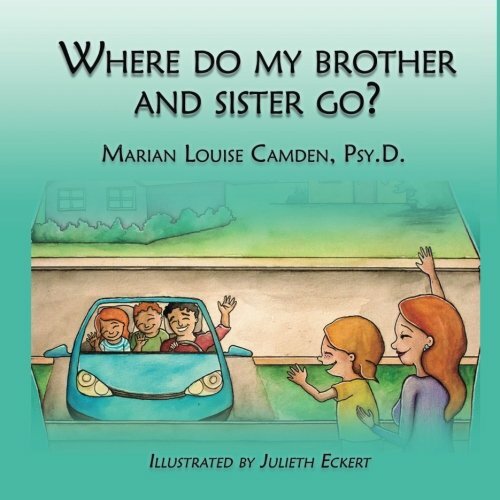 A touching book showing all different types of family who give the most important ingredient, LOVE. Most people have an image in their mind of the perfect family. Currently, 30 percent of American families are headed by single parents who are divorced, widowed, or never married. 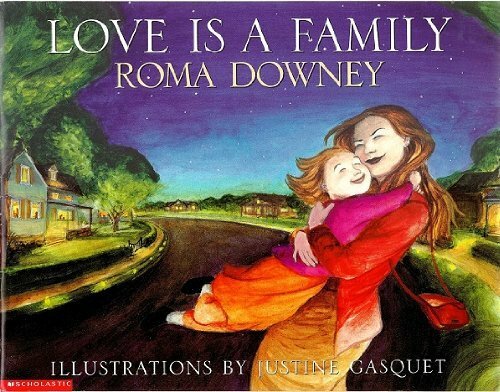 This book does a beautiful job of recognizing differences in family structure, while celebrating that a family is LOVE. 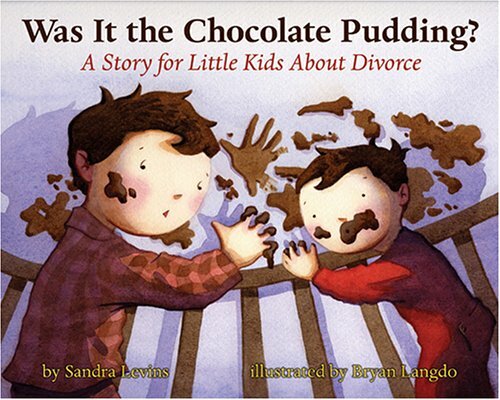 Definitely one of my favorite read alouds for any age on family change. 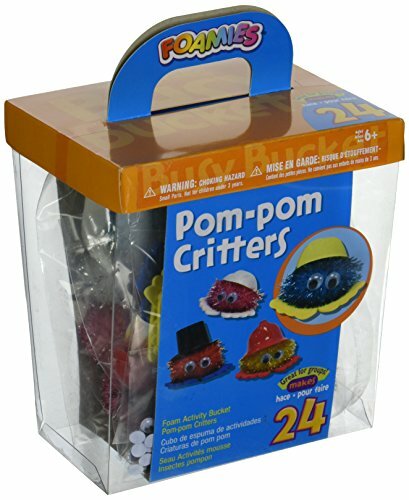 Pom Pom Critters are fun to make with kids. They are also handy to have in the guidance office or home . 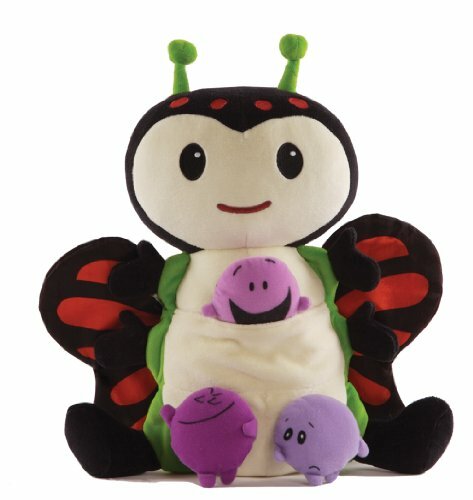 When a child is having a "strong" feeling of sadness or worry, they love to put these on their shoulder for an extra WARM "fuzzy". 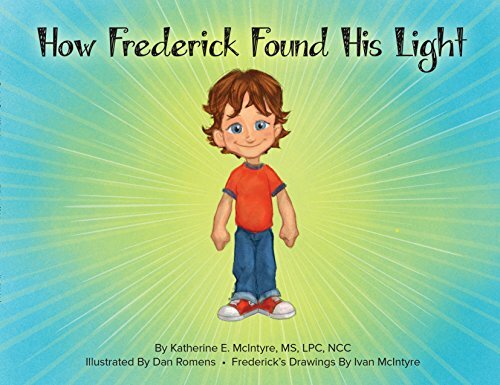 This book helps children understand depression. Anna found strength by listening to this song by Jordan Sparks when she was sad. 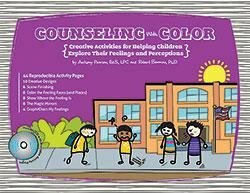 Excellent for helping children talk about feelings. 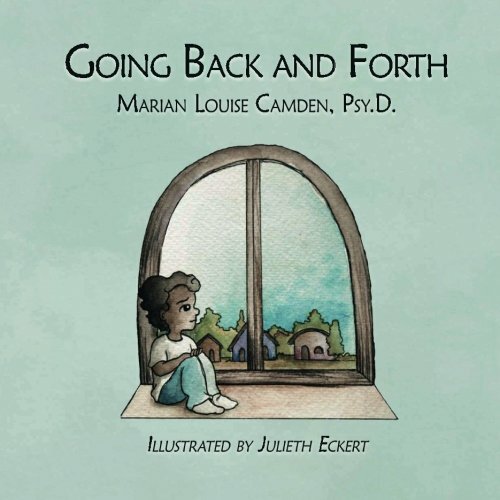 A new book on the market with many helpful activities to explore different feelings. 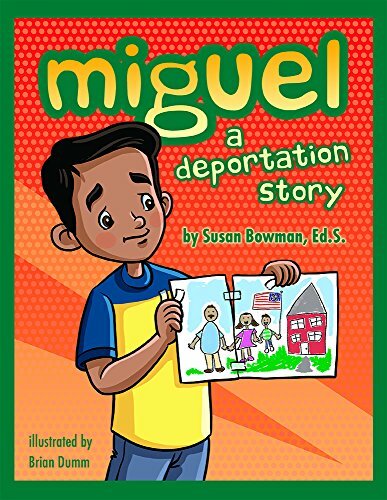 Ana's favorite read aloud discussing abandonment! Great to use in groups or individual counseling. 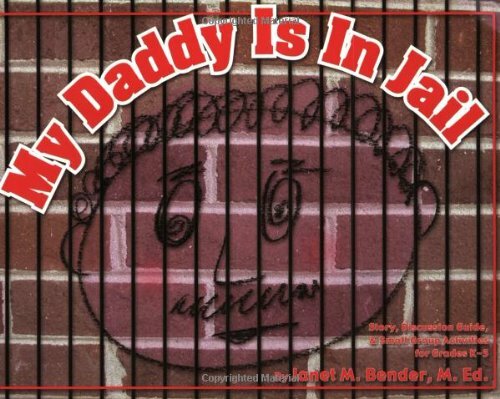 This book is helpful to a child who is adjusting to a parent being in jail. 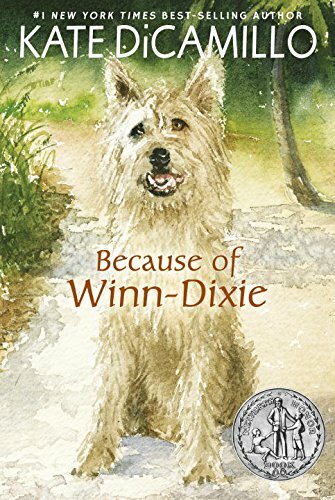 A child's favorite book about adjusting in the 1800's. Great Florida History!